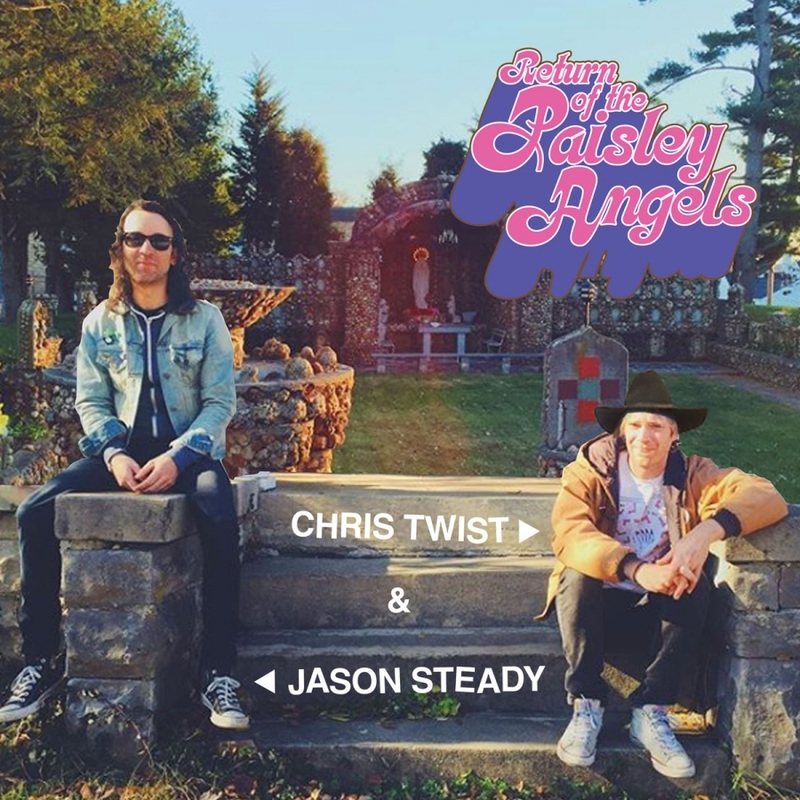 Return of the Paisley Angels is the new album from the duo of Chris Twist and Jason Steady. 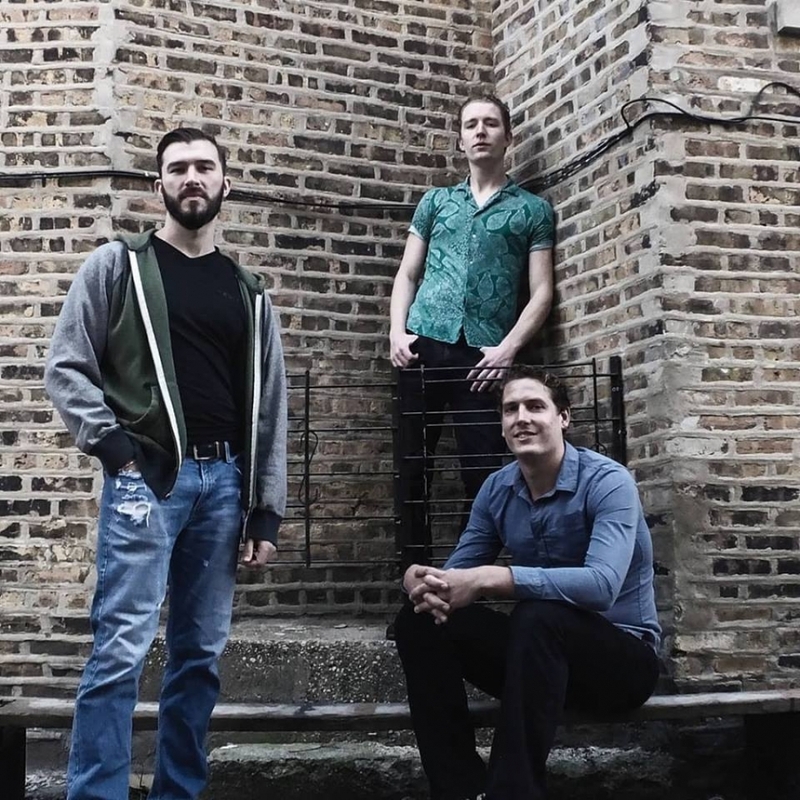 The duo played together in numerous bands in the early ’00’s, and have finally come back together on this pretty straight forward Country Pop album. 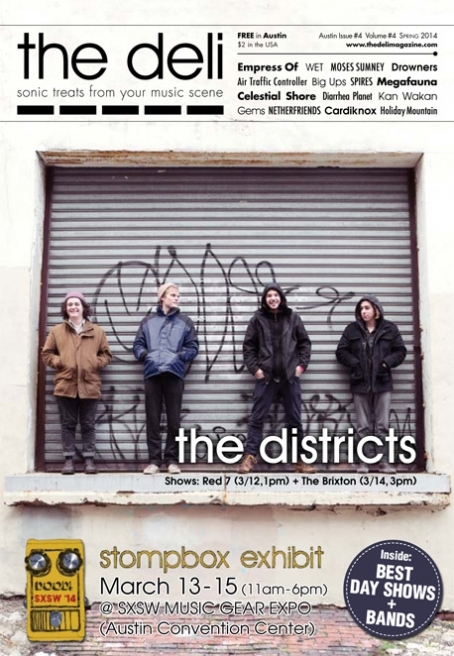 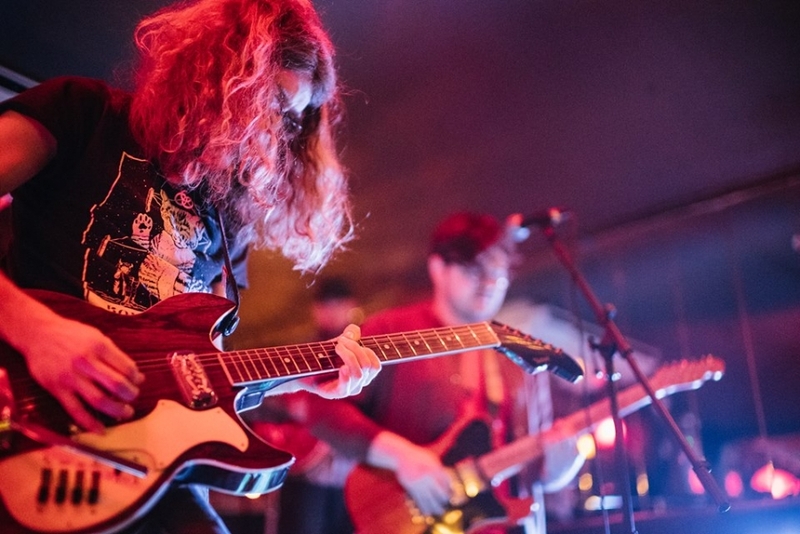 The album is a departure from Chris’ 2017 solo debut album, “Hello, I’m Chris Twist”, which was filled with the DIY LoFi Rock that he has come be known by as Slushy.